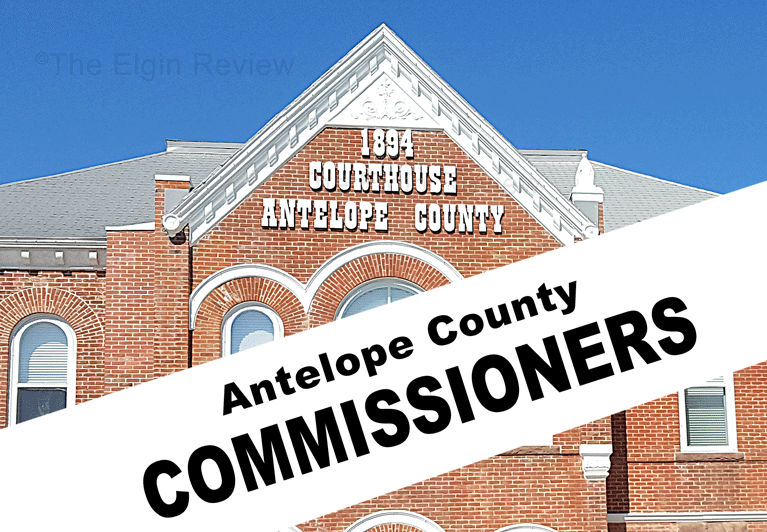 The Antelope County Board of Commissioners adopted Subdivision Regulations and updated the Zoning Regulations and Zoning Map on November 14 with the recommendation of the Planning Commission. The new Subdivision Regulations will provide orderly development with the County’s Road Department, Land Use plan, and will provide conditions favorable for the health, safety and convenience of the community in accordance with applicable State Statutes. Anyone who desires to subdivide one or more new parcels of ground that are under 10 acres in size, in the County’s jurisdiction, should contact the Antelope County Zoning Administrator at 402-887-4248 or aczoning@outlook.com for more information. The Zoning Map now includes the new Rural Commercial/Industrial District which is a corridor along the highways. This zone is designed to provide for a wide range of commercial and industrial uses along with the typical uses found in agricultural districts. The Airport Hazard Area District is now shown on the Zoning Map. The updated Zoning Regulations include a Land Use Matrix that shows many uses and the type of permit that is needed for each district. A section on Parking and Loading Requirements includes a chart that shows the number and size of spaces that will be required for commercial and industrial uses. The section on Commercial Wind Energy Systems received several updates including setbacks and restrictions for clustering. The Livestock section has been simplified with Livestock Feeding Operations up to 2500 animal units only needing a permit from the Zoning Administrator. Operations over 2500 animal units will continue to have public hearings for Conditional Use permits. The setbacks have been updated also. Sections on Adult Entertainment, Special Events, Solar Energy, Special Types of Dwelling Units such as tiny houses, Quonset homes, and other special types were added. The Subdivision Regulations, Zoning Map, and Zoning Regulations can be found at https://antelopecounty.nebraska.gov/zoning-administrator or by contacting the Antelope County Zoning Administrator or Antelope County Clerk’s office.